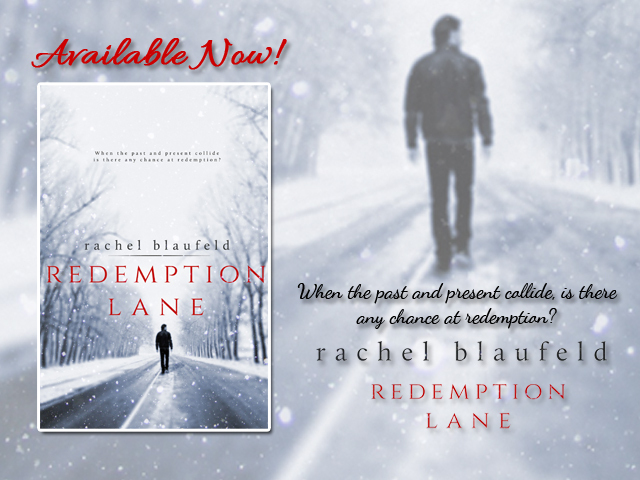 Redemption Lane – Rachel Blaufeld NOW AVAILABLE! DESCRIPTION: Sometimes the past bleeds into the future. Both are seeking salvation in the arms of others and ignoring the truth— that the only road to redemption lies in confronting your past. “Excuse me? Do you want a table,” I asked. He flipped the paper down, peering over the top of it, and his crystal-blue eyes sharpened. A series of expressions flitted over his face, first hurt or sadness, then morphing into what looked suspiciously like lust. In the end the man continued to stand there, saying nothing and looking bewildered. Unnerved, I stared back at him for much too long but his gaze mesmerized me, capturing my body, mind, and soul in a way I wasn’t familiar with. It left me wanting to stare forever. What the eff, Bess? Stare forever? Just seat the damn guy. “Are you ready to sit for breakfast,” I asked, using my professional tone as a shield. I wasn’t on the menu, and definitely wasn’t one of the specials. 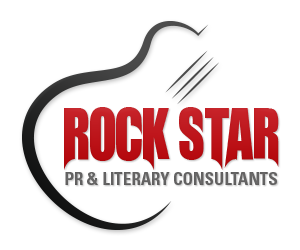 Rachel Blaufeld demonstrates her versatility with Redemption Lane, her first foray outside of her original and very entertaining Electric Tunnel series. Though Redemption Lane features a main character who happens to be a recovering addict the themes she explores within this story are applicable to pretty much anyone. Bess and Lane each struggle with their demons, hers being addiction and his with deception. A chance meeting sparks a connection that is as undeniable between them as it is unexpected. With Redemption Lane, Ms Blaufeld has crafted a story that shows us that she is just as talented at crafting a tensely emotional stories as she was at depicting the moody Las Vegas night life, leaving her fans clamouring for more. 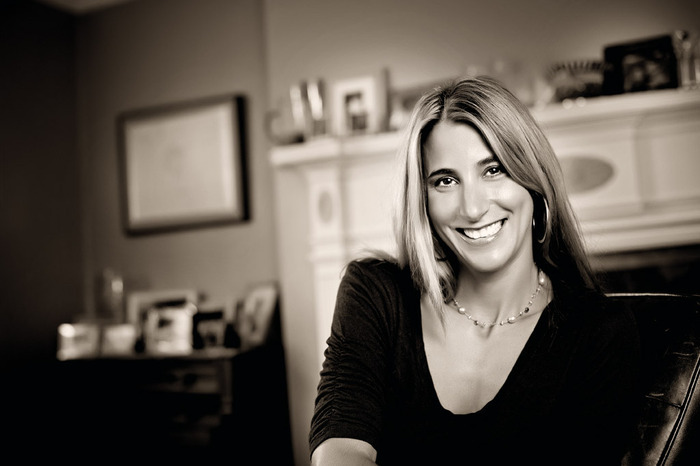 Turning her focus on her sometimes wild-and-crazy creative side, it only took Rachel two decades to do exactly what she wanted to do — write a fiction novel. Now she spends way too many hours in local coffee shops plotting her ideas. Her tales may all come with a side of angst and naughtiness, but end lusciously.